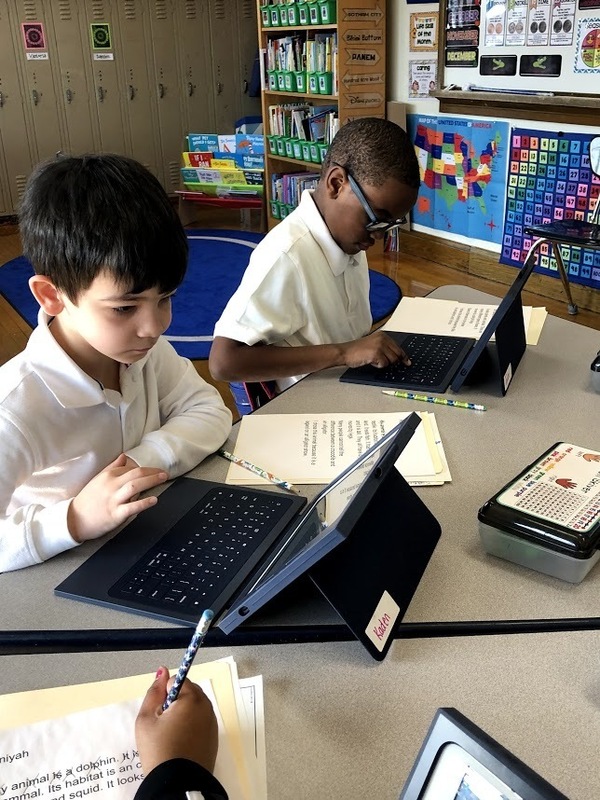 Second graders in Ms. Iglewski's class at Roosevelt recently completed animal research reports! Each student chose an animal they wanted to learn more about and researched information about their habitats. The students worked hard on organizing and drafting their reports. They used their typing skills to type a final copy of their report. Great work, Ms. Iglewski's class!